Is your WordPress website old, outdated and not accessible on mobile devices? Do you want to know how to make your WordPress site mobile-friendly? In this article, I explore a number of different ways for making a WordPress site mobile friendly. After Google’s ‘Mobilegeddon’ update required us to make our WordPress sites mobile compatible, webmasters have been scrambling to find ways to make their WordPress site mobile friendly. As we reported in a previous article, How to Make Your WordPress Theme Responsive, the habits of internet users have changed with the widespread adoption of smartphones and mobile devices. 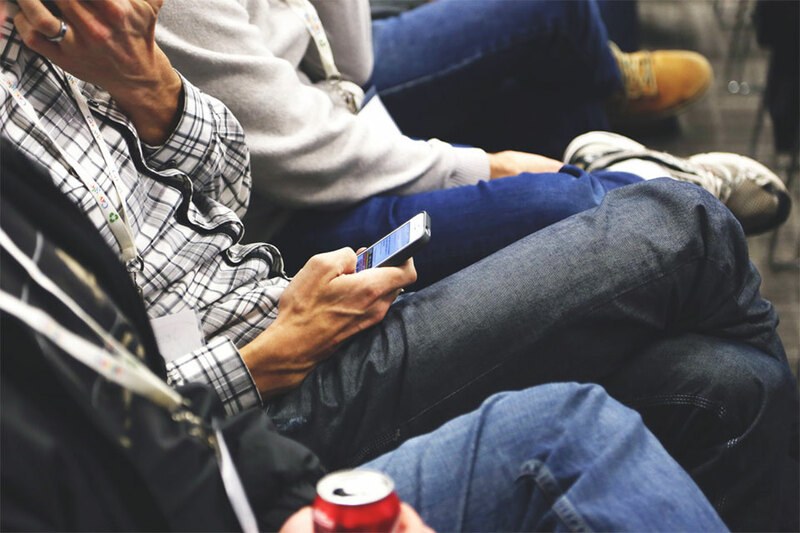 According to eMarketer’s, 2015 is the year when mobile becomes impossible to ignore. This year 50% of all searches will be on mobile devices. If you have not taken the time and effort to make your WordPress site mobile compatible, your rankings and user experience will definitely suffer. First, let’s answer the question, “Are WordPress websites mobile friendly?” The answer is, No, they are not inherently mobile friendly. But, with a few tweaks and tools, we can modify WordPress websites – either by using responsive themes or plugins – to make them mobile-friendly. One of the best ways to make your WordPress site mobile friendly is by using a responsive WordPress theme. 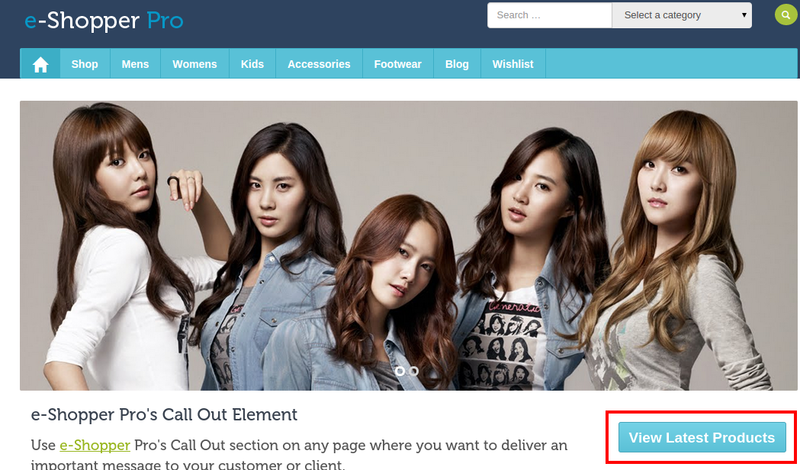 What does “responsive theme” mean? The best explanation of this term was offered by Amy Hendrix, in the WordPress forums. You can download many responsive WordPress themes free of cost, by just searching for the term in Google. Or you can visit one of the sites below to download WordPress mobile friendly themes free. With so many collections of awesome responsive WordPress themes, you’ll surely find one that fits your requirements. Now all you need to do is download the theme of your choice and upload it to your WordPress site. It will probably require some customization, but you can either do that yourself, or get a WordPress developer to do it for you. However, if you’re willing to pay for a top-notch theme, check out the WPeka theme collection. From businesses to restaurants to churches, you’re certain to find a responsive theme that matches your topic and requirements. With a professional responsive theme, it is less likely that problems will arise, than with a free theme. The second way you can make your site accessible on mobile devices, is by installing a WordPress plugin to make the site mobile friendly. There are a number of free and paid WordPress plugins that can help you do this. When choosing a mobile-friendly plugin, it’s usually best to choose one that comes with both a free and paid option. Free plugins may or may not be updated by the developer and outdated plugins can pose security issues for your website. When developers charge for plugins, they are usually motivated to keep them updated, so you’re likely to get the updates as soon as they’re released. As we mentioned in our review of this much-downloaded plugin, WPTouch lets you customise every aspect of your mobile design. You can change the number of posts listed, what meta information is displayed, and whether a beautiful slider is shown. The free version of the plugin comes with one design (called Bauhaus). It is a clean, professional looking design that has a beautiful interface. The premium version of the plugin comes with four additional themes. If you want a plugin that will create a mobile app from your website, download Wiziapp. The free version of the plugin will display your mobile site as a HTML5 Web App. You can even monetize your mobile WebApp using Google AdSense. The best part about this plugin is that it allows you to keep your desktop theme intact. 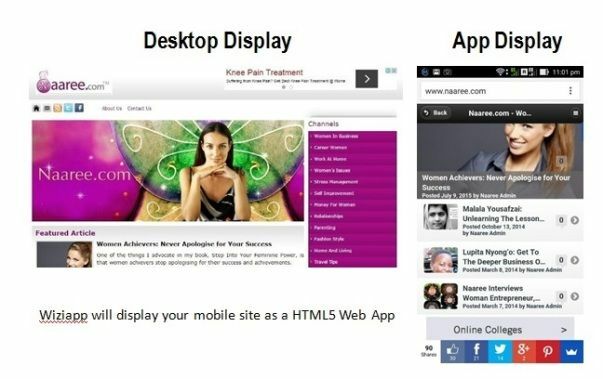 So you don’t have to make any changes in your desktop theme in order to display your HTML5 Web App on mobile devices. This is an example of a website that uses this plugin. The paid versions of the plugin allow you to create native Android Apps and native iPhone & iPad Apps and also let you publish your App to the Apple AppStore. WP Mobile Detector is another great mobile-compatible plugin that comes in both free and pro versions. It automatically detects over 5,000 mobile phones – both standard and advanced mobile devices – and displays a compatible WordPress mobile theme. It also offers advanced mobile statistics and comes with 11 eye-popping mobile themes for all types of websites – blogs, corporate, ecommerce, and more. The advantage of using this plugin is its interactive theme editor that allows you to configure your mobile website and see all of your changes in real-time right from your own browser. 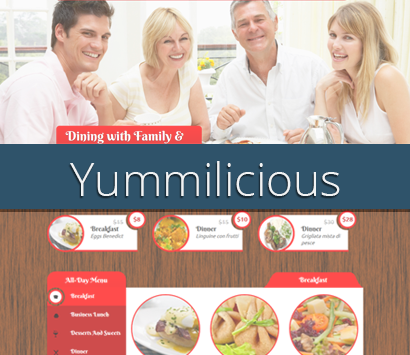 You can see exactly what your mobile visitors see while you’re modifying the theme. The paid version allows you to build your own custom mobile theme with the interactive mobile theme editor. If you want to create mobile friendly WordPress site for your Ecommerce store, this is the plugin for you. The product website says that, “Mobify is a platform for.” It comes in both free and paid versions, so you can try it before you buy it. Use this plugin to give your customers a great mobile shopping experience and get meaningful metrics about your customers’ shopping experience presented in an easy-to-read dashboard. The amazing thing about this plugin is that it is built to integrate seamlessly with any technology solutions you use. So no matter which ecommerce platforms, analytics, payment and marketing programs you use to operate your store, Mobify can extend your digital storefront to mobile touchpoints. 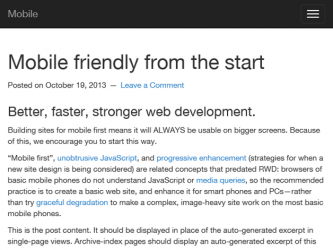 We hope this guide has given you a few ideas to make your WordPress website mobile friendly. If you want to share your experience with the tips above or your own tips for mobile-friendly sites, please post them in the comments below.